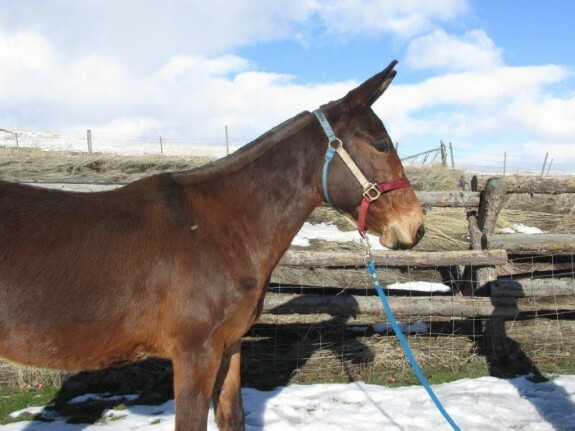 Isacc – is a special mule that rides and drives, we bought him from a young Amish man who used this mule just like a car. Commuting everday between farms riding or driving. He is very polite with his ground manners, and is willing to work. 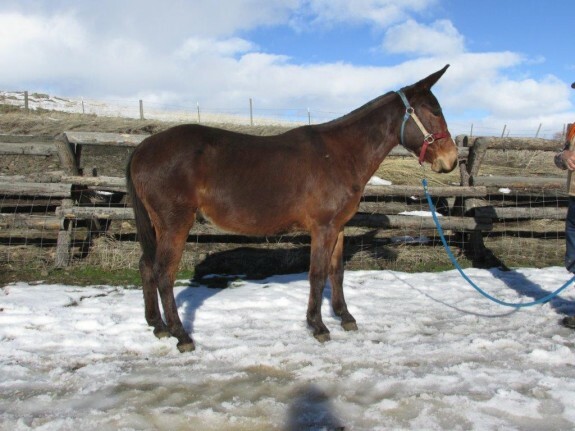 This mule is tuff and will handle a hard days work without any disagreement. He could use being a little bit spoiled to bring out a super personality.